Irrespective of whether you are attacking a target or defending one, you need to have a clear picture of the threat landscape before you get in. This is where DataSploit comes into the picture. Utilizing various Open Source Intelligence (OSINT) tools and techniques that we have found to be effective, DataSploit brings them all into one place, correlates the raw data captured and gives the user, all the relevant information about the domain / email / IP / person, etc. It allows you to collect relevant information about a target which can expand your attack/defence surface very quickly. Sometimes it might even pluck the low hanging fruits for you without even touching the target and give you quick wins. Of course, a user can pick a single small job (which do not correlates obviously), or can pick up the parent search which will launch a bunch of queries, call other required scripts recursively, correlate the data and give you all juicy information in one go. 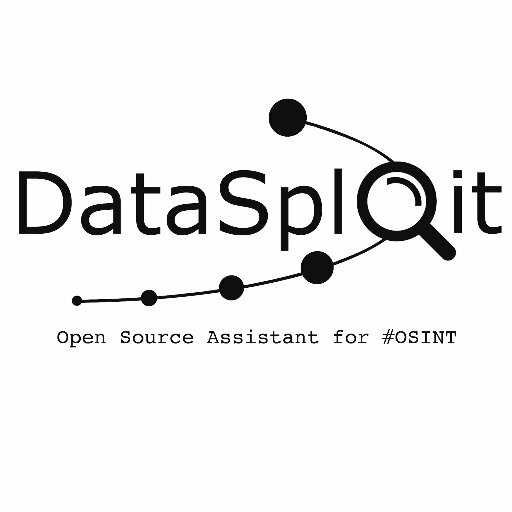 Apart from being a tool, DataSploit is an easy to use OSINT framework where people can contribute other modules and help the community with cutting edge researches. People can either write modules for DataSploit or can simpley import datasploit as library and write their own tools. Install the required python dependencies. 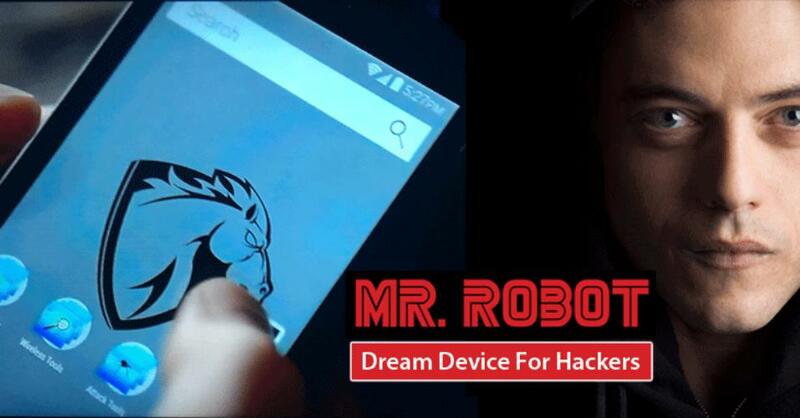 Either use requirements.txt or simpley pip install datasploit.